An esteemed and expert Re/Max realtor representing Kelowna's real estate market. With over 30 years of experience in the Okanagan real estate and residential construction industry, Naze Khajavi has an unparalleled depth of knowledge regarding the housing market in and around Kelowna. Since 1989, she has dedicated herself to a successful career providing happiness and satisfaction to families embarking on one of the largest and most exciting investments of their lives. Involved in real estate, professional home staging, interior decorating, and new home design and construction, Naze can assist you with consultations to make the best choices whether you're considering buying, selling, building or renovating your home. Naze is committed to excellence in service and knows the best people to link you with you every step of the way. 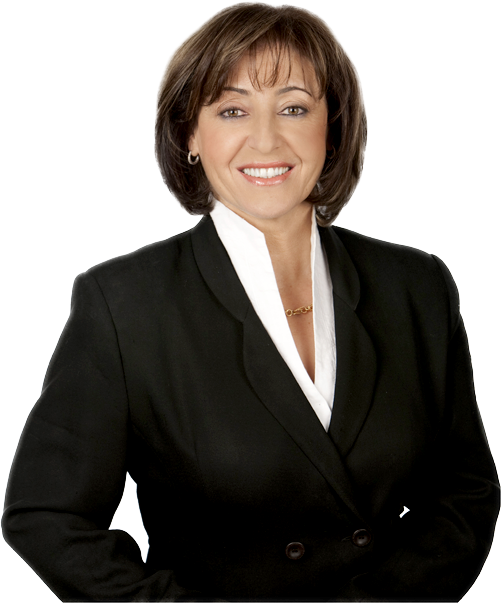 With her expertise of the Okanagan community and her experience in the real estate market, she has the ability to guide you through your next adventure with professional direction on all the important and challenging decisions. She has made her career more than just a job by making her clients the priority they wish to be, working hard to ensure that they get where they want to be.